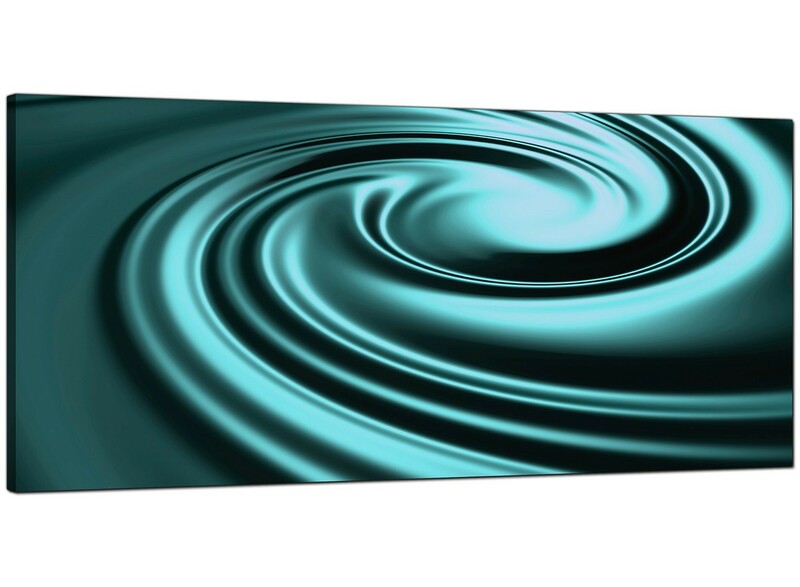 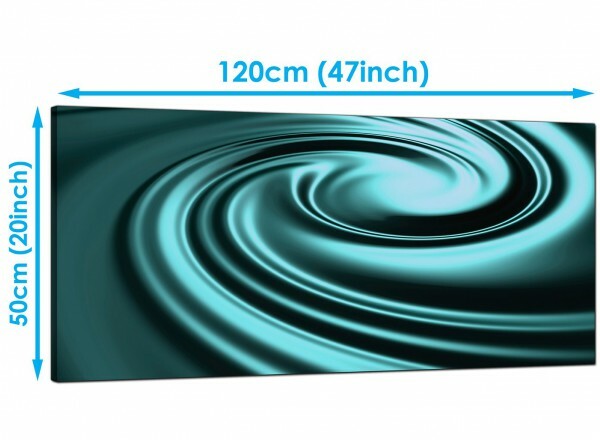 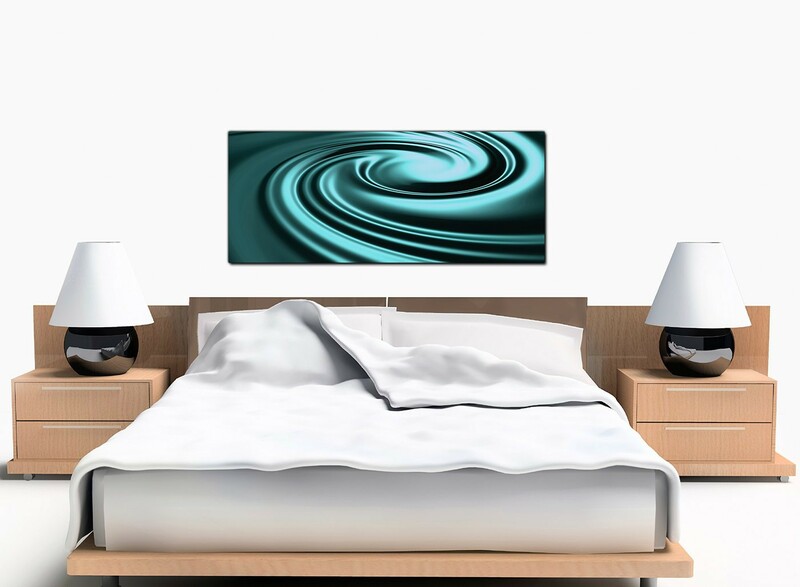 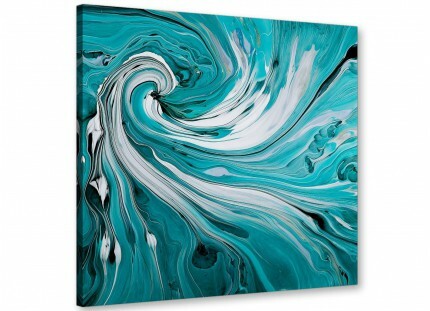 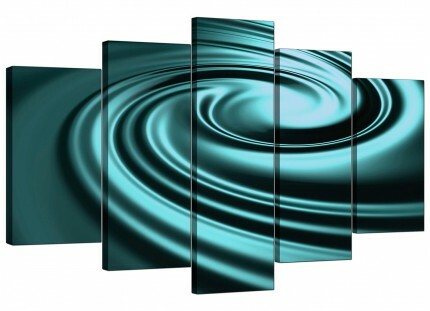 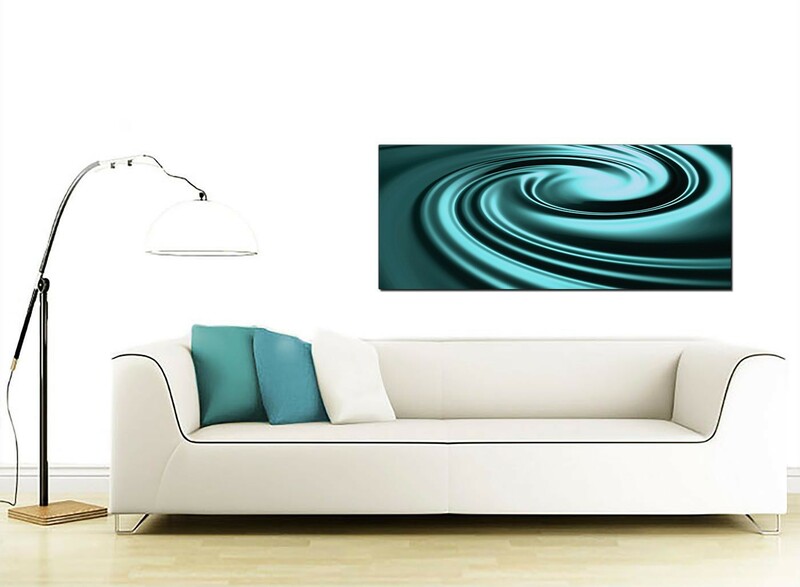 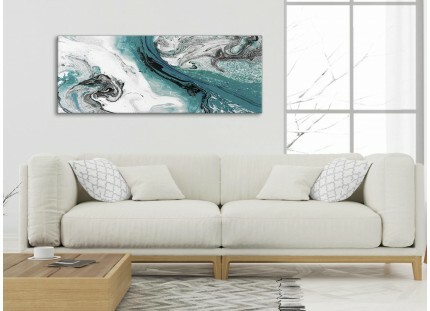 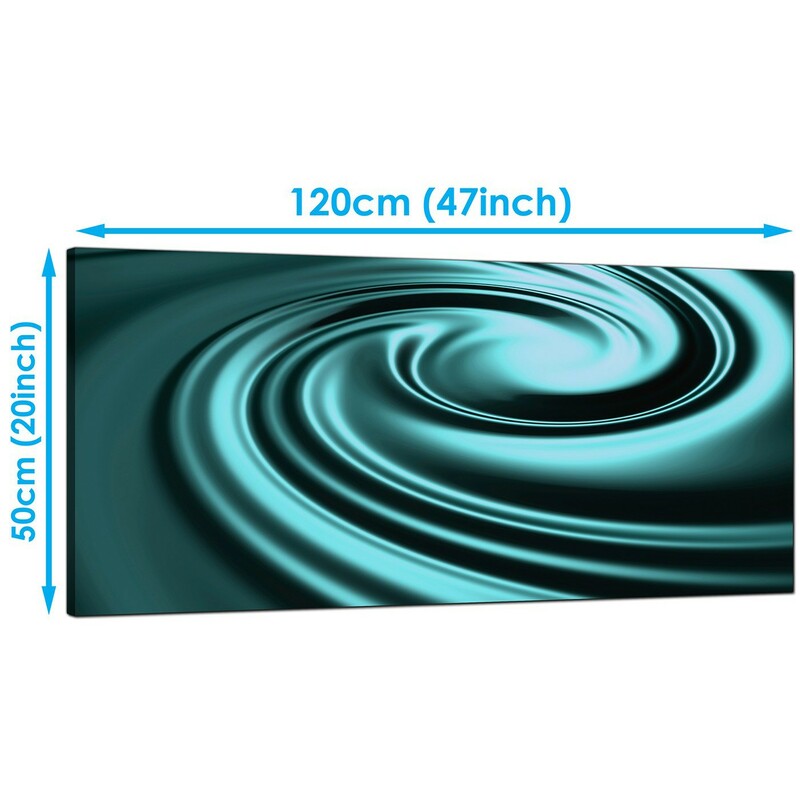 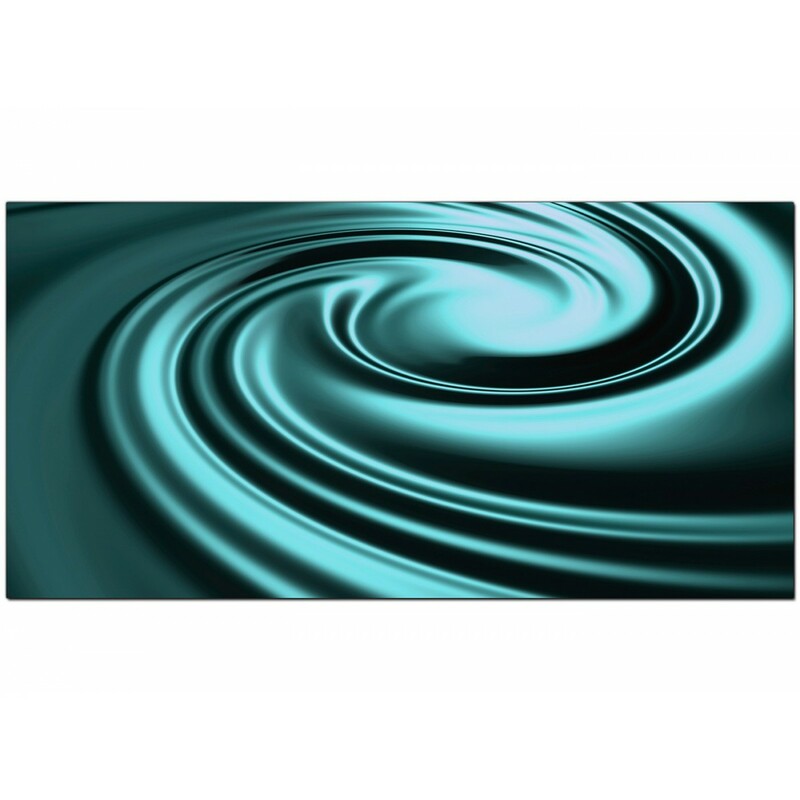 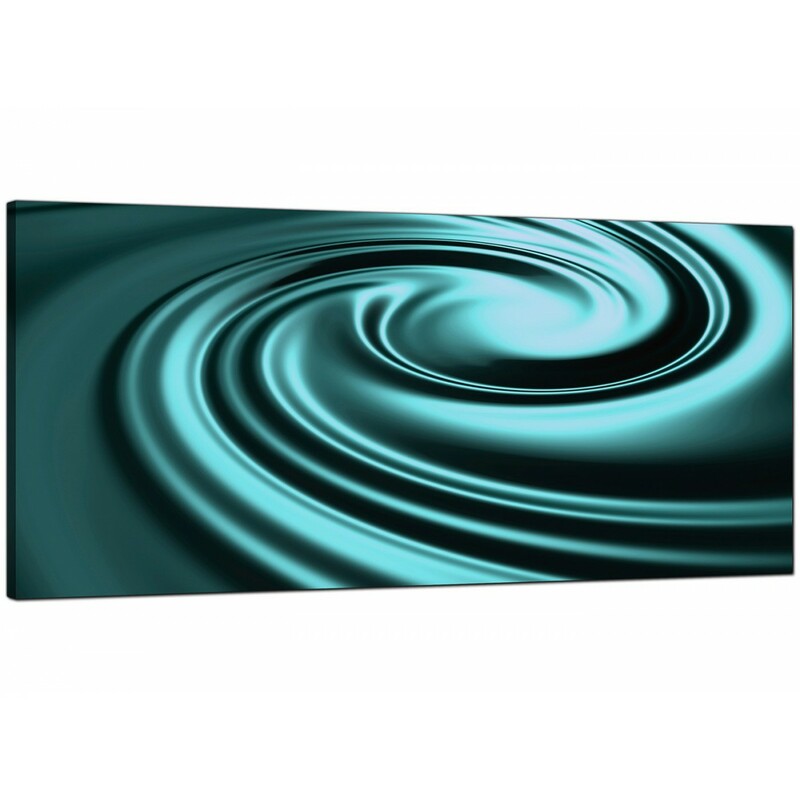 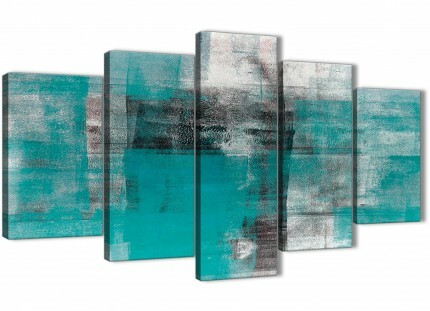 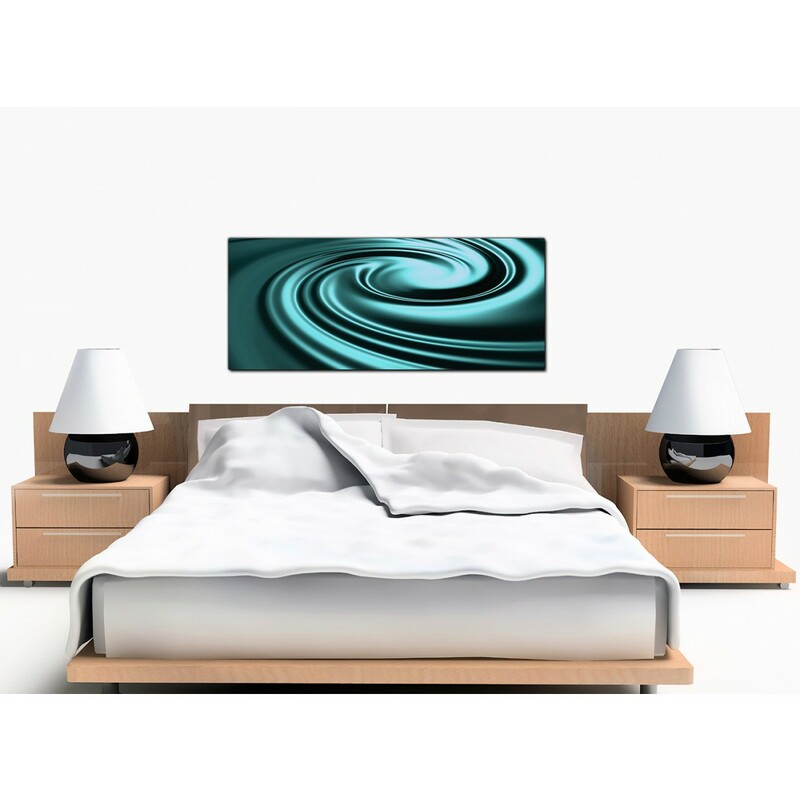 Large canvas art with an elegant blue-green design for your bathroom. 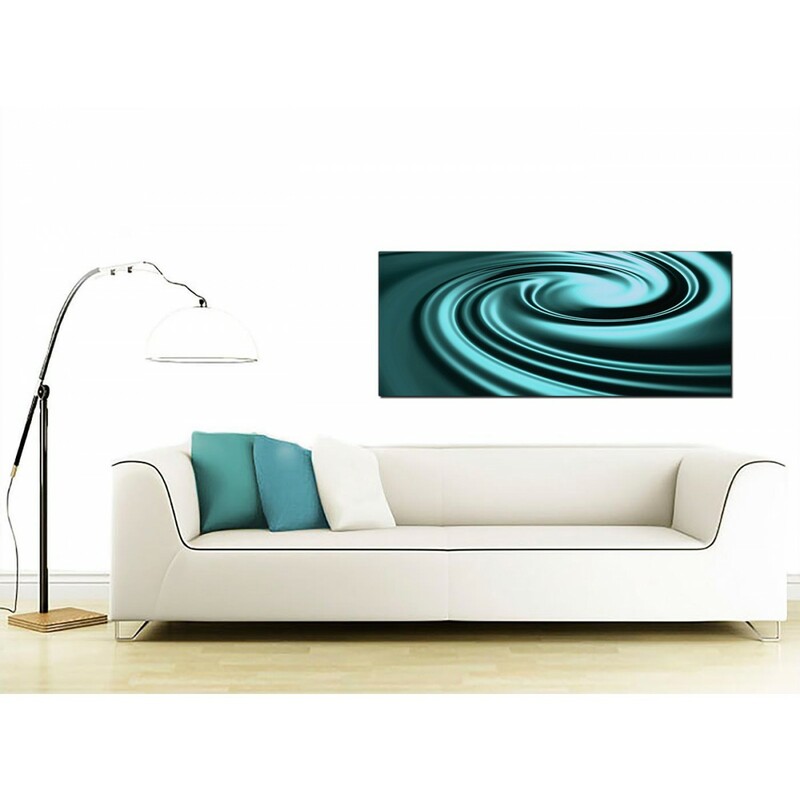 A huge teal stylish wide print. 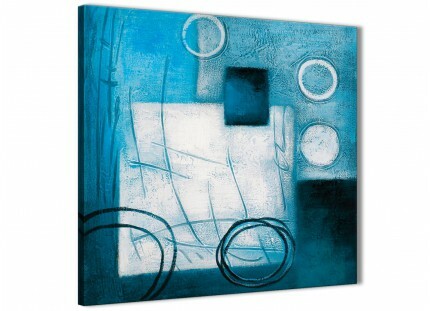 The United Kingdom's most trusted canvas art gallery. 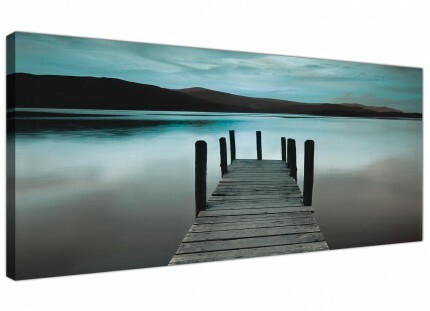 Our images are top quality and printed with long lasting inks.